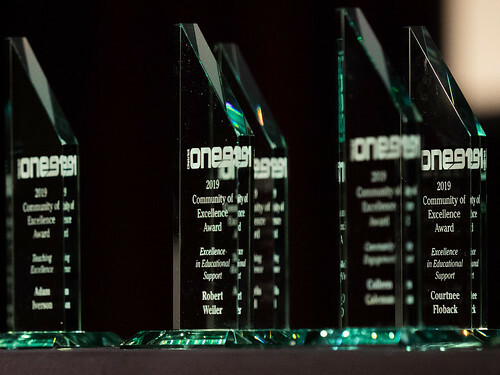 Eleven Burnsville-Eagan-Savage School District 191 staff members are being recognized for their extraordinary contributions to the One91 community with 2019 Community of Excellence (COE) Awards. Students, parents, community members and colleagues were invited to nominate employees in seven categories. A selection committee that included past recipients reviewed nominations and made selections. The award ceremony to honor COE recipients will begin at 4:30 p.m. on Tuesday, April 9, in the Mraz Center at Burnsville High School. Read more about the Community of Excellence Awards online at www.isd191.org/COEAwards.